It’s no secret that younger demographics are watching less and less TV. According to a new Google-commissioned Nielsen study, more than half of 18 to 49-year-olds in the US are either light viewers or don’t subscribe to a TV service at all. At the same time, more than nine in ten people within this age group watch content on YouTube. Despite this, ad spend on television is expected to surpass $68 billion (£50 billion) in the US alone by the end of this year. With so much money up for grabs, it comes as no surprise that Google is looking to push YouTube as a serious alternative to TV. In this article, we take a look at the new YouTube offerings and examine what they mean for brands. Viewing of actual television services might be down, but that doesn’t mean consumers are abandoning their beloved TV sets altogether – far from it. 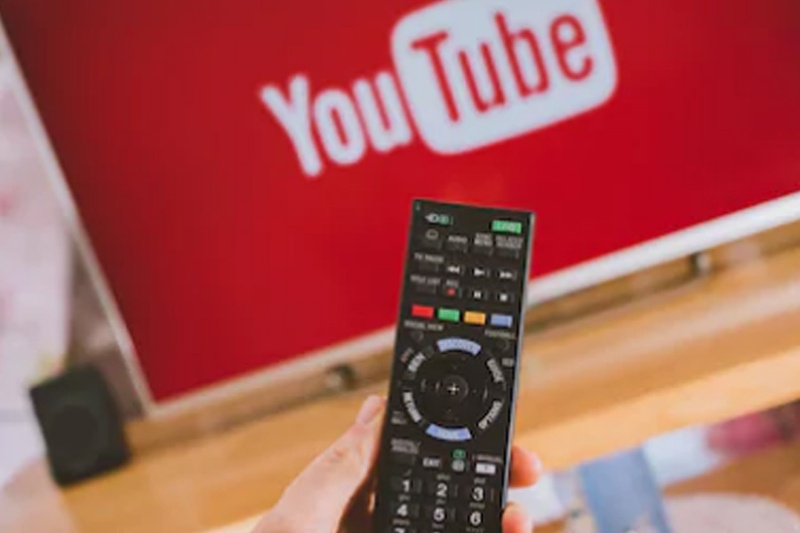 With YouTube apps now available for a vast range of smart TVs, set-top boxes, gaming consoles and streaming devices, TV sets now represent YouTube’s fastest growing screen type, accounting for more than 150 million hours of daily viewing time. Advertisers are understandably eager to tap into this growing audience. YouTube has listened, announcing that TV screens will be added to AdWords and DoubleClick Bid Manager within the “coming months”. This move will allow brands to specifically target people watching YouTube via a TV screen. It’s not hard to imagine dedicated creative being rolled out to reach this larger screen type. 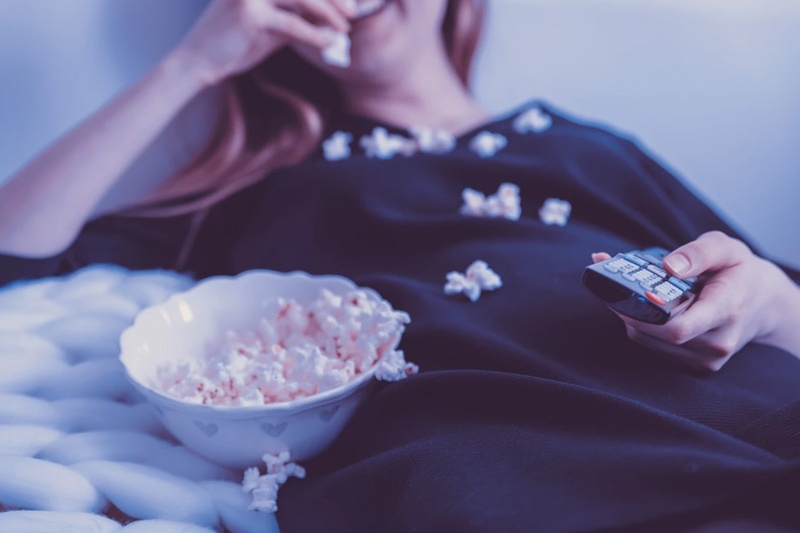 As TV viewing declines among younger audiences, it stands to reason that brands would want the ability to specifically target people who don’t watch a lot of television and may be difficult to reach through traditional media. YouTube has therefore unveiled a new “light TV viewers” AdWords segment, which is available to advertisers immediately. The audience type can be utilised across all device types, including TV screen when it launches. According to YouTube, its subscription streaming service – YouTube TV – is now available to more than 85% of US households in almost 100 TV markets. Having launched the service a year ago, YouTube will now allow brands to purchase ads on content from some US cable networks via Google Preferred, the company’s premium video advertising programme. While uptake is still relatively low (just over 300,000 people subscribe to YouTube TV, according to a January report from CNBC), the service is still likely to appeal to brands as it allows for ads to be inserted dynamically. That means ads can be tailored for specific audiences, rather than simply being shown to everyone watching a certain show. Return recently finished in the top spot of the Google Partners Video Masters programme – read all about it here. If you lack the time or in-house expertise to produce brilliant video ads then get in touch with Return today and find out how to use YouTube to build your brand.